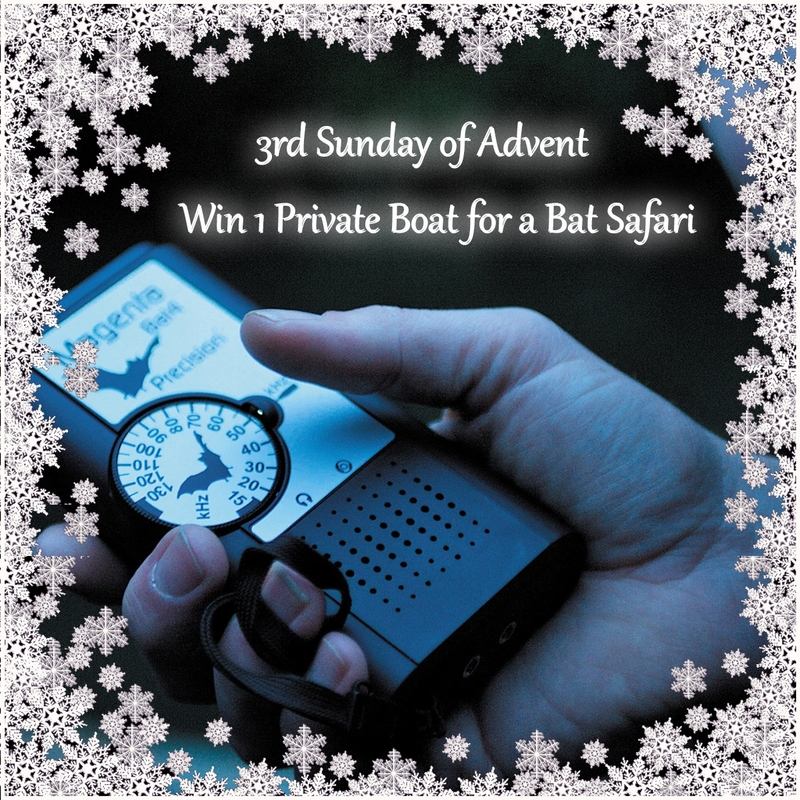 For the third of our 5 prizes this year we are offering a private Bat Safari. Learn all about Cambridgeshire's bats in style and join the Wildlife Trust on a Bat Safari punt for adventures at dusk towards Grantchester Meadows. Grab this chance to see our fantastic local bat population as they emerge from hibernation in May and follow their activities till their return to a snug hideout for winter. The tours are led by knowledgeable Wildlife Trust Bat Experts and they'll make sure you get the most from your experience. The tours are chauffeured and include the use of specialist electronic bat detectors which ensure the bats' sonar signals can be heard by you at audible frequencies. Hint: The more people that enter from your group of friends, the more luck you'll have of winning! To enter, we are asking you to tell us why you would like to win the prize and/or to tag who you would take. We are operating the competition on our Facebook, Twitter and Blog pages. Please comment or share the post on Facebook or re-tweet or comment on Twitter. You can use either of these accounts to enter but please only enter ONCE over all platforms. If your name is in the draw twice we will not count it. The draw will close the following Friday at 11:59pm. On Saturday morning we will draw the winner from a lucky dip of all names. We will then make a post to announce the winner on Facebook and Twitter. This prize is valid for any Bat Safari night between 12th May and 21st July 2017. The management reserve the right to change the rules at any time. Facebook and Twitter are in no way sponsoring, endorsing or administering the competition.